We take a side step today. 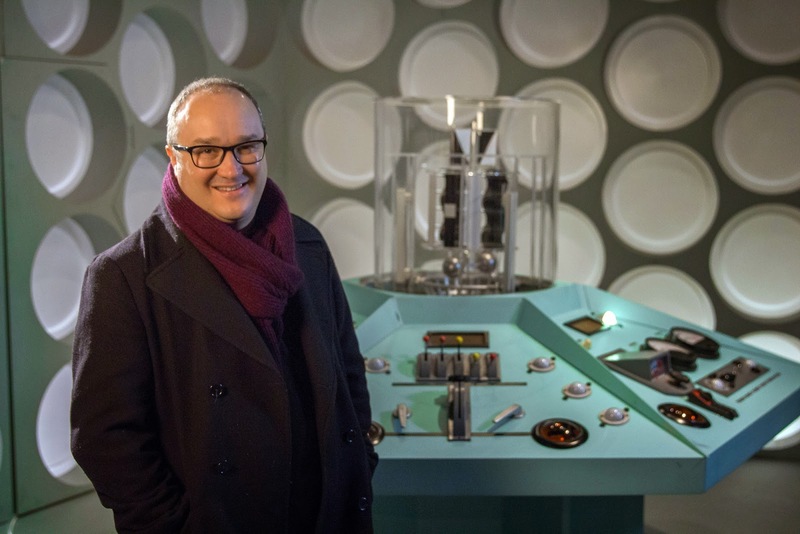 Mark Brake, the author of Mark Brake’s Space, Time, Machine, Monster (featuring sections on Doctor Who) reviews last night’s Tomorrow’s Worlds – a programme about the history of sci-fi. Next week is a Doctor Who heavy episode. Don’t miss it! On TV, no one can hear you scream. Or at least that’s what it seemed like last night, as I screamed enthusiastically at historian Dominic Sandbrook’s presentation of Tomorrow’s Worlds: the Unearthly History of Science Fiction, on BBC Two. Dominic did a reasonable job of guiding us through the science fiction of space, the first theme of this four-part series. But as his focus was film, I felt his theories were left a little lacking in leaving out a lot of the fiction that had inspired the movies. Witness Dominic’s account of the roots of sci-fi. The origin of it all, he says, comes from tales of trips to the Moon, from the likes of Jules Verne. You can see why Dominic took this tack. Verne’s book was very influential on one of sci-fi’s first ever films – Le Voyage dans la Lune, a 1902 French silent movie, directed by Georges Méliès. And yet the first Moon stories of sci-fi were published in the 1630s, over two centuries before Jules Verne, and way before the days of cinema. Both Somnium, by Johannes Kepler, and A Man in the Moone by Francis Godwin (the Bishop of Llandaff in Cardiff!) were lunar journeys that involved meetings with alien life. Dominic says the cool thing about Jules Verne is that he got the maths right. Well, Johannes Kepler was Imperial Mathematician to the Pope! Kepler really got his maths right. He was the man who gave us the laws of how the planets move in orbit about the Sun! Perhaps the programme’s biggest problem was ignoring the influence of that Shakespeare of sci-fi, HG Wells. Dominic suggested that Star Trek was Victorian in its attitude to other peoples and nations. But, that most influential of the Victorian writers, Wells had warned against such an attitude with The War of the Worlds, a cautionary tale about empires swanning around as if they owned the place. 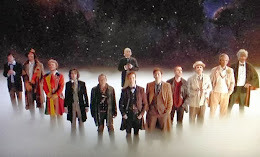 The programme also suggested that Victorian sci-fi had put man at the centre of the Universe. And yet, the era’s most influential work, The War of the Worlds did exactly the opposite; humans are faced with the technologically superior and invading Martians (I suspect Dominic is conveniently keeping this Wells tale for the next episode on ‘Invasion’). Next up, Dominic introduces the movie masterpiece, 2001: A Space Odyssey. Its author, Arthur C Clarke, was determined to move humans from their assumed centre of the cosmos, according to Dominic. And yet Clarke’s entire approach was greatly influenced by Wells who had quoted Kepler when he said of alien life, “But who shall dwell in these worlds if they be inhabited? … Are we, or they, Lords of the World? … And how are all things made for man?” In other words, who’s boss of the Universe?! Clarke was following a line started by Kepler, and carried on by Wells. Still, even though the programme missed out on this longer fictional view for the sake of film, it was nonetheless thought provoking. The link between the sea and space was conjured up in the programme’s account of the James Cameron movie, Avatar. The film’s main planet, Pandora, presented an ecology very reminiscent of deep sea ecology on Earth. This is no doubt influenced by Cameron’s journey to the Mariana Trench; he’s the first person ever do a solo descent to this deepest part of the ocean. 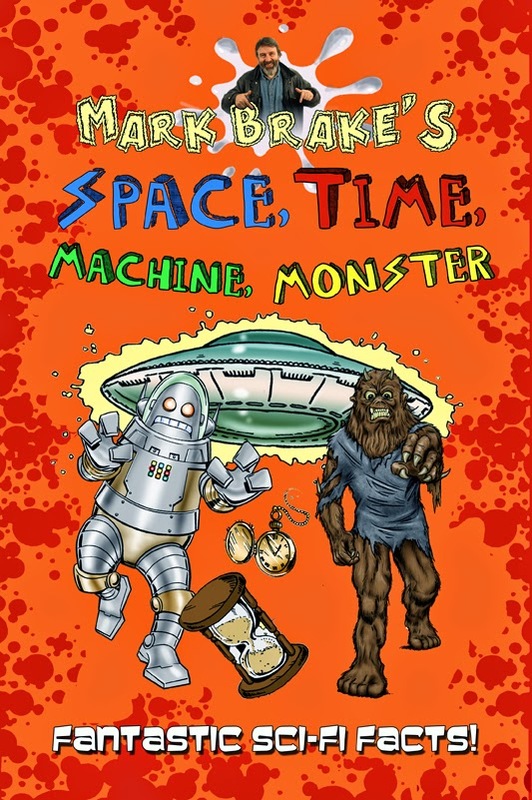 Science fiction began in the days of Shakespeare. It was Kepler who had first encouraged the building of ships fit for space. In the last few minutes of the programme, Dominic claimed the desire for space has fizzled out. No doubt the script was written and filmed before the ESA Rosetta mission successfully plonked a lander on a comet speeding at 40,000mph, much to the adoring delight of the world on social media! I look forward to the next three episodes; on invasion, robots, and time travel respectively. Hopefully, people will come out of Tomorrow’s Worlds wanting to know and read more.